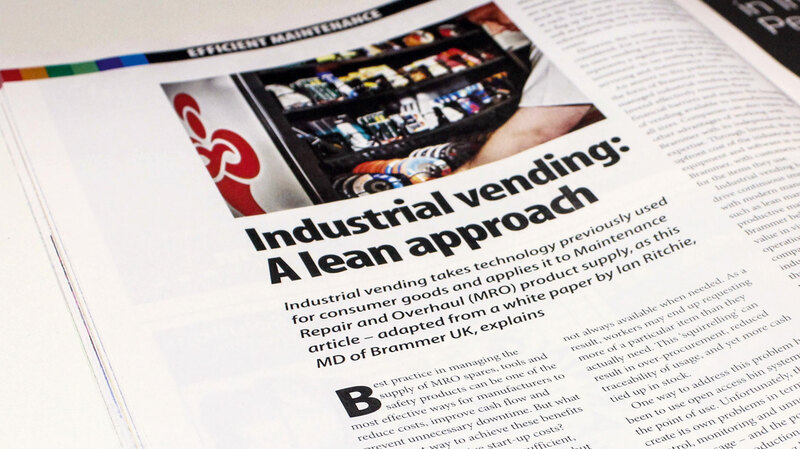 Delivering the facts in industrial vending for Brammer. 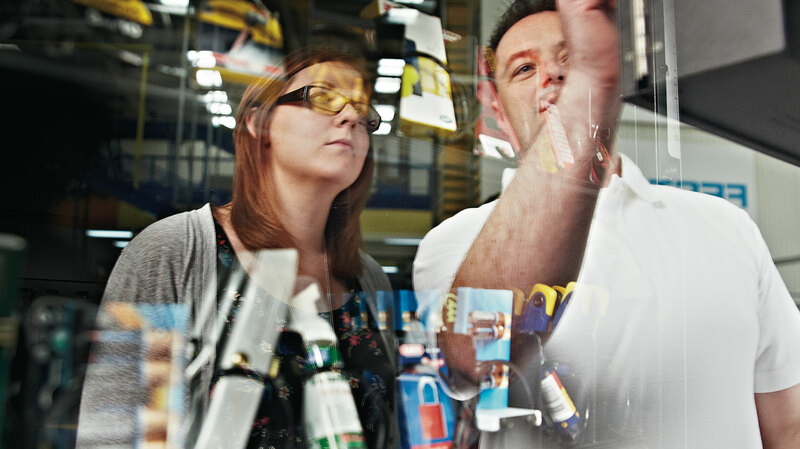 Integrating best practice in multichannel marketing and PR to launch and support a game-changing innovation for an MRO market leader. 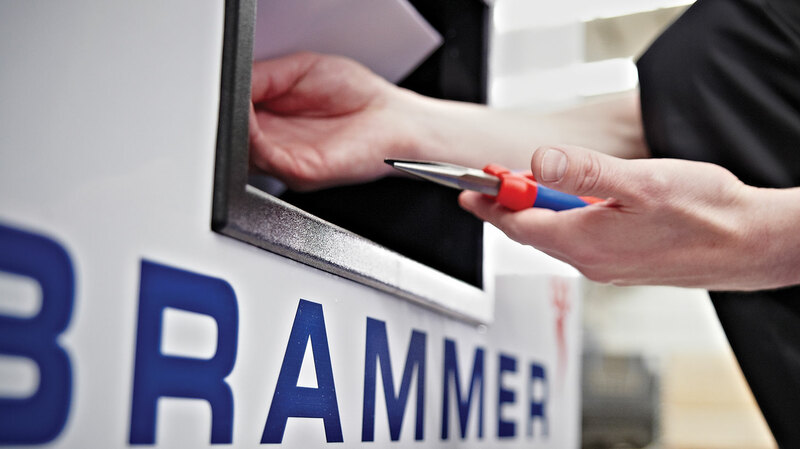 Brammer is Europe’s largest supplier of maintenance, repair and overhaul (MRO) products, as well as added-value services that increase productivity and efficiency while reducing total cost of ownership. 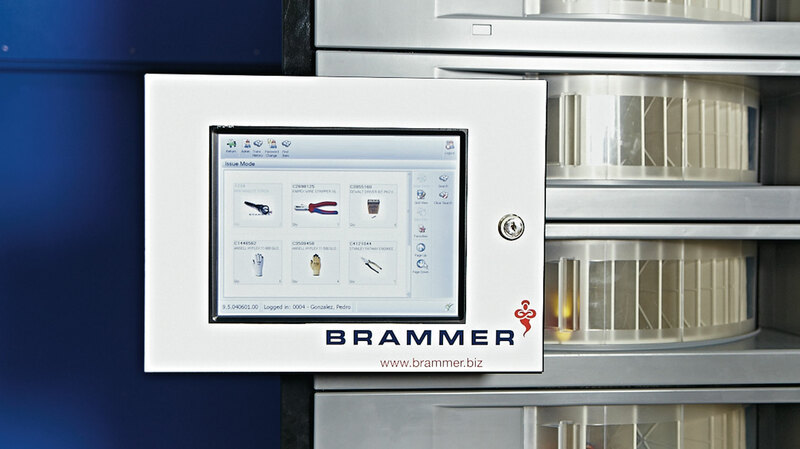 Amongst these services is industrial vending and, here, Brammer, with its subsidiary company Buck & Hickman, had developed a unique offering: Invend™. 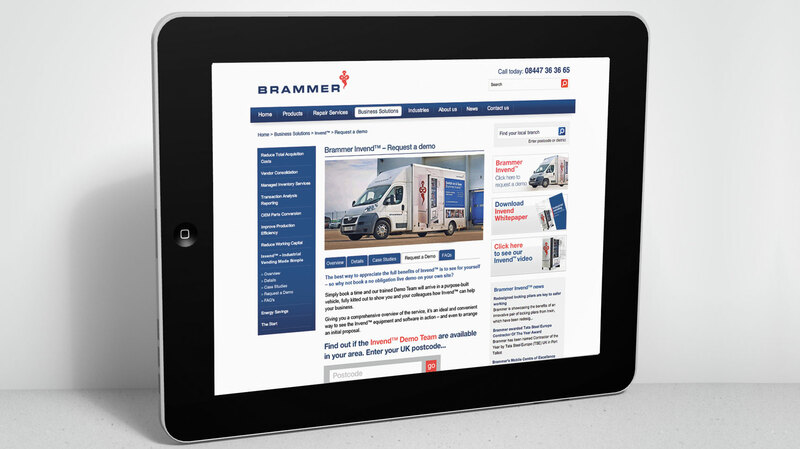 As part of a longstanding relationship between Brammer and Wyatt, it turned to us to help launch Invend™, and support it with an integrated mix of multichannel communications. We began by getting close to Invend™ itself. What is it? What can it do? What makes it different? 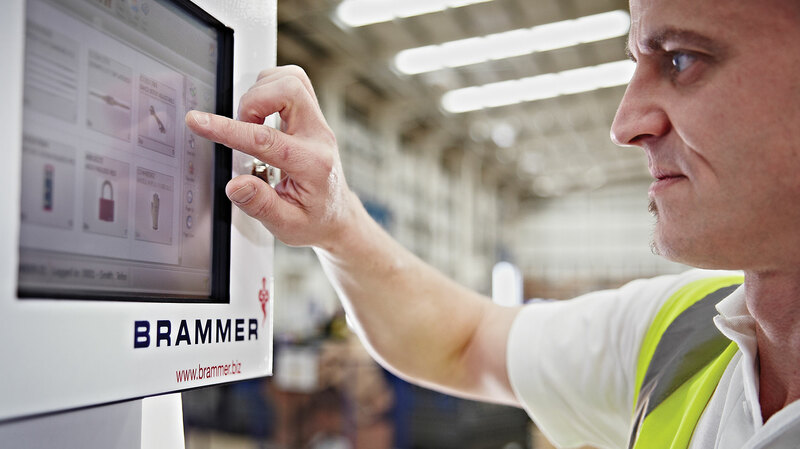 Through interviews with key Brammer personnel and product demonstrations, we built a compelling case to put to industrial purchasing and facility managers. 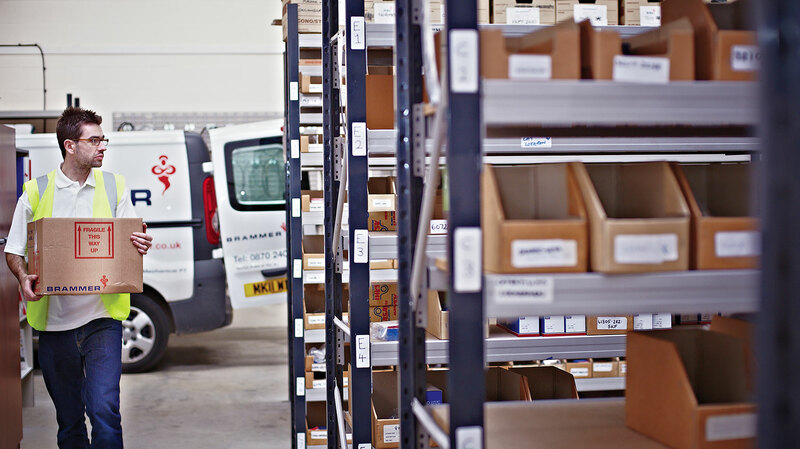 Namely, that Invend™ could successfully streamline management of MRO supplies – giving managers and factory-floor staff alike easier access, greater visibility and control, automated restocking and more. The benefits were clear – we just had to bring them to life. 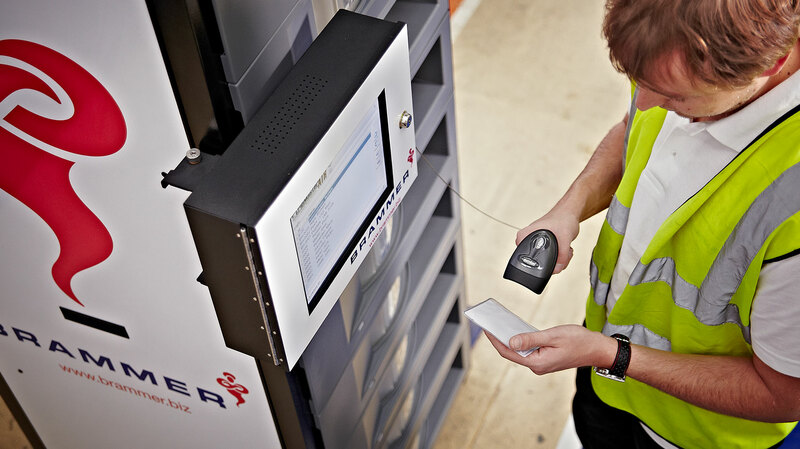 The overarching feature of Invend™ is that all its benefits; all the time and cost savings, and increased inefficiencies, can be found in one box. So, why complicate things? 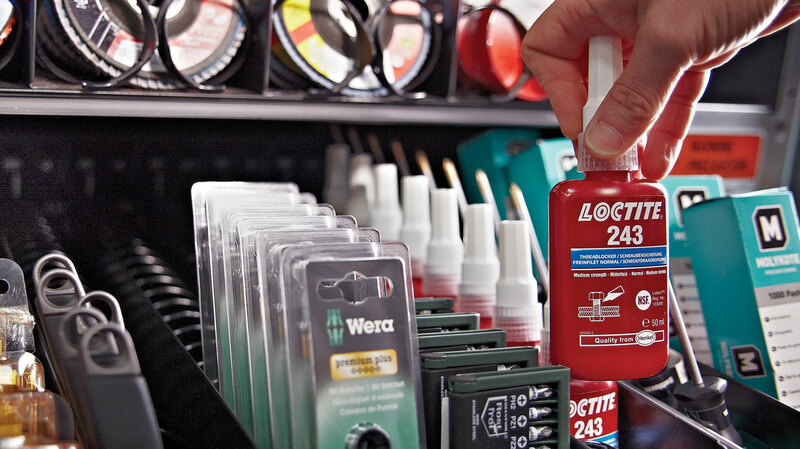 Our campaign idea blended the smart and the simple – with key messages including ‘industrial vending made simple’ and ‘ingeniously simple industrial vending’ inviting people to ‘switch on and save’. We then embedded this matter-of-fact approach into a host of materials to credibly appeal to our audience’s rationality, and relieve their budget pressures. 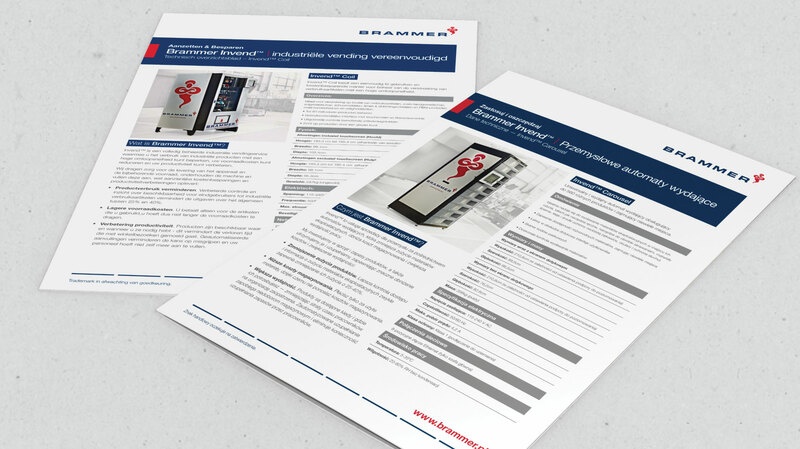 Our exploratory research was at the core of our content, with a wealth of statistics contributing to a white paper that – very simply – laid out the case for Invend™. This then informed our activity in every channel. 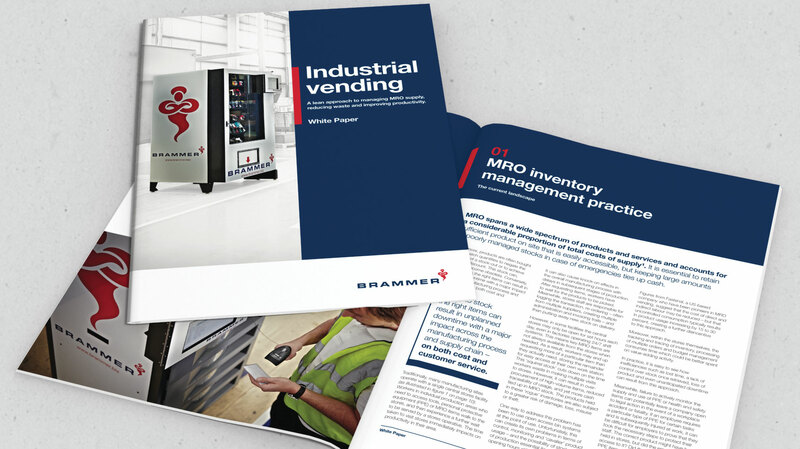 From advertising and advertorials to web, video and case study content; posters and collateral to supporting a nationwide demo roadshow, right through to a comprehensive PR strategy focused on industrial vending thought leadership, we rolled out our simple, fact-led messaging across channels. 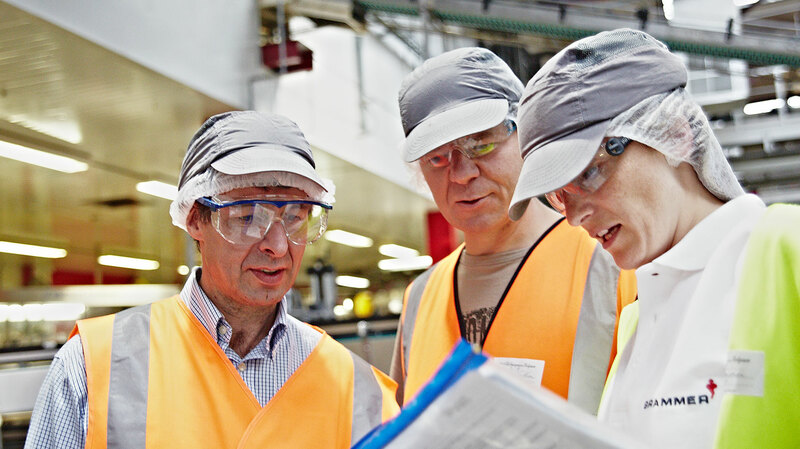 Supported by our communications, Invend™ has seen unprecedented success. 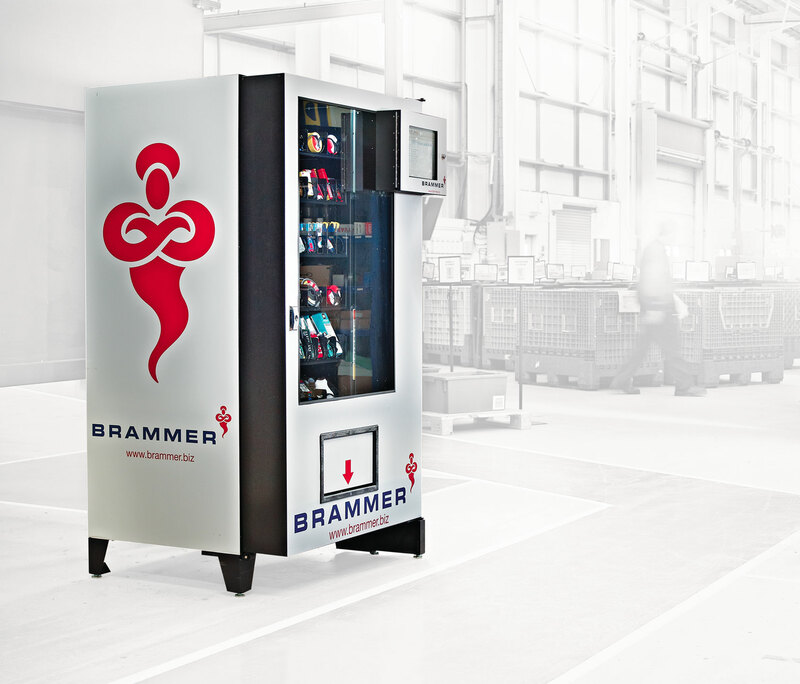 Brammer initially set a target of 650 installations by the end of 2015 – but, alongside our multichannel campaign, installed over 1,000 machines at key customer sites across the UK.